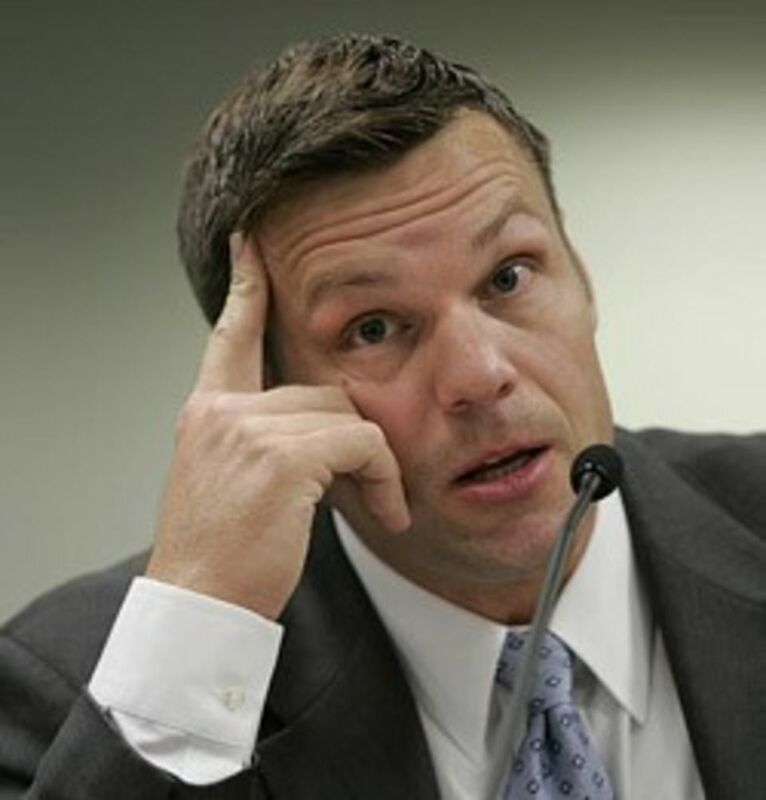 Anti-Immigrant Attorney Kris Kobach has been chosen by Trump to lead voter fraud effort. Kobach's claim to fame is his outstanding legal loss record. Kobach has never won a single lawsuit in his various attempts to stop states efforts to insure tuition equity for Dreamers.